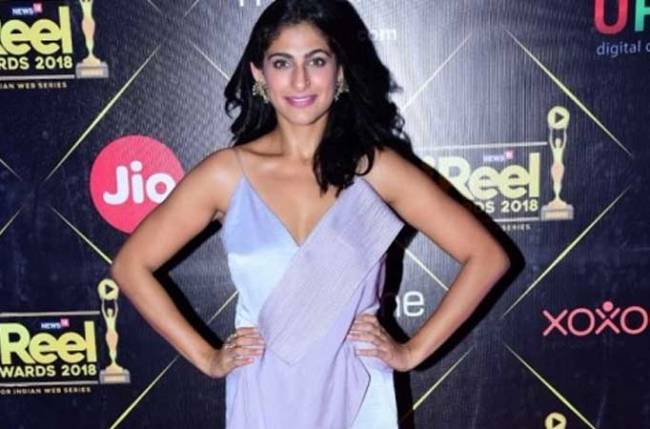 MUMBAI: Feb 3 (IANS) The only perception that Kubbra Sait wanted to break out of was being seen as just an anchor. She says “Sacred Games”, which put her in the spotlight with her role as a transgender, has been no less than a genie in her career as she has been on a roll ever since. “For me, it was like hosting a live show and every minute was just pure entertainment. There were many times I lost myself in the role and forgot I was acting. I was me and that was wonderful,” she said.